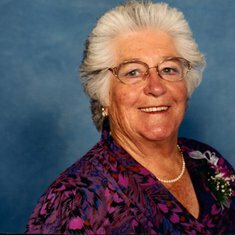 Hulm Hazel Ellen (Morey) of Lavington, passed away peacefully on 28th November 2016, at Albury District Nursing Home aged 95 years. 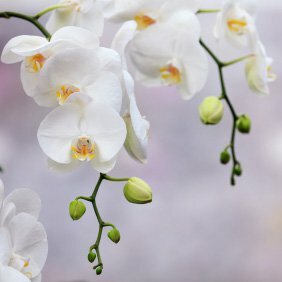 Dearly loved wife of Wally (dec). Loved mother and mother-in-law of Les and Jo, Trevor and Edith, Graham and Barbara, Ron and Colleen. Loved Grandmother of 11, Great grandmother of 12, Great Great grandmother of 1. 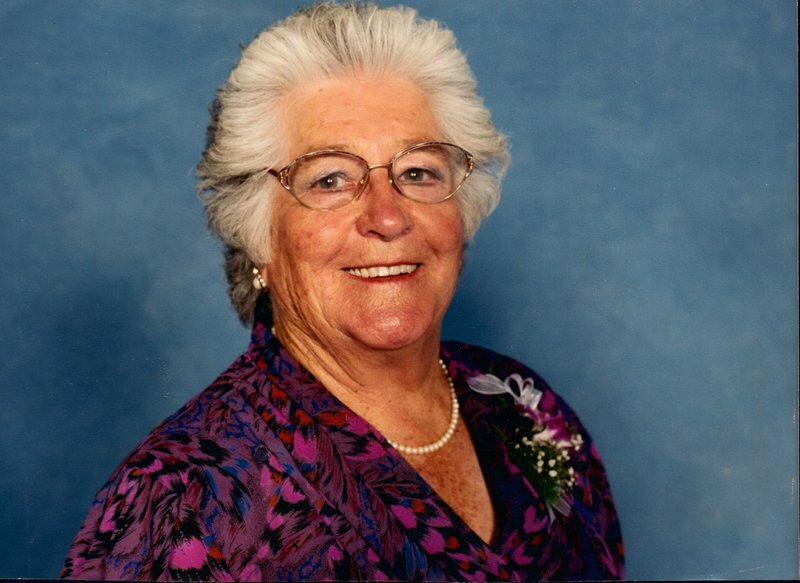 The Prayers of Christian Burial for the Late Hazel Ellen Hulm will be held at Sacred Heart Church, Mate Street, North Albury, at 2pm on Thursday, 1st December, 2016, after which the cortege will leave for the Waugh Road Cemetery.